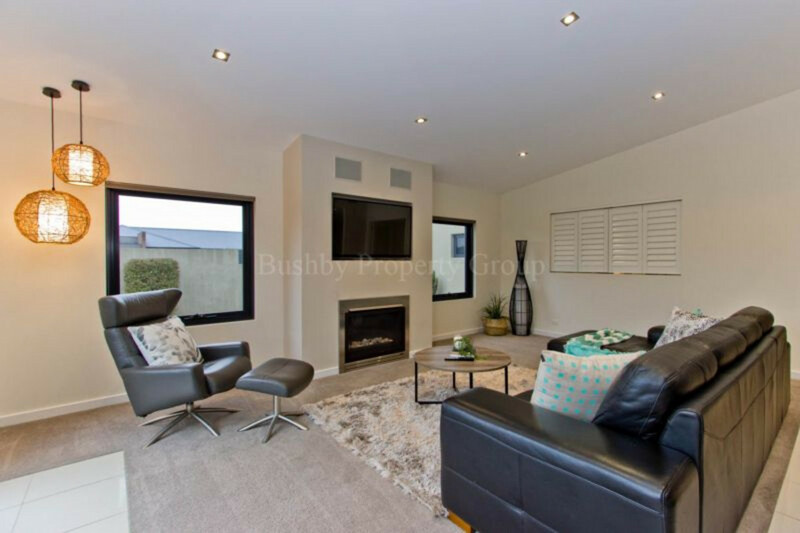 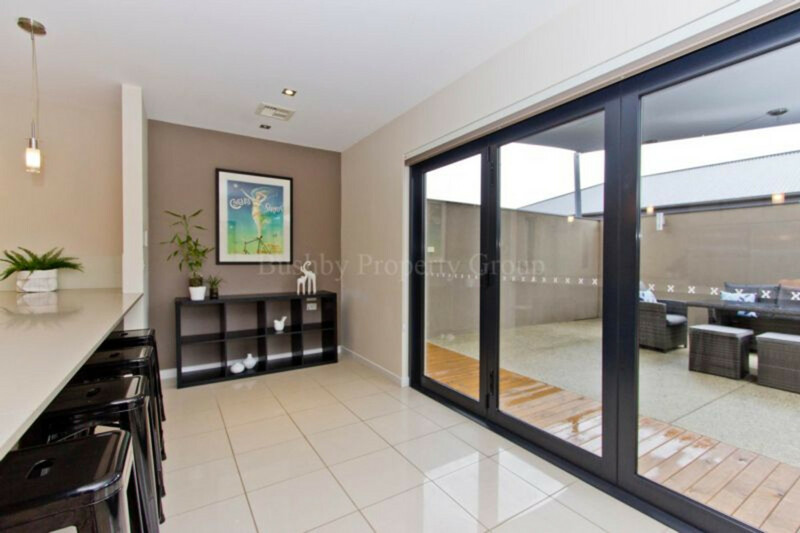 area you will also find the office/gym or sitting area of which gives you access to the rear yard. 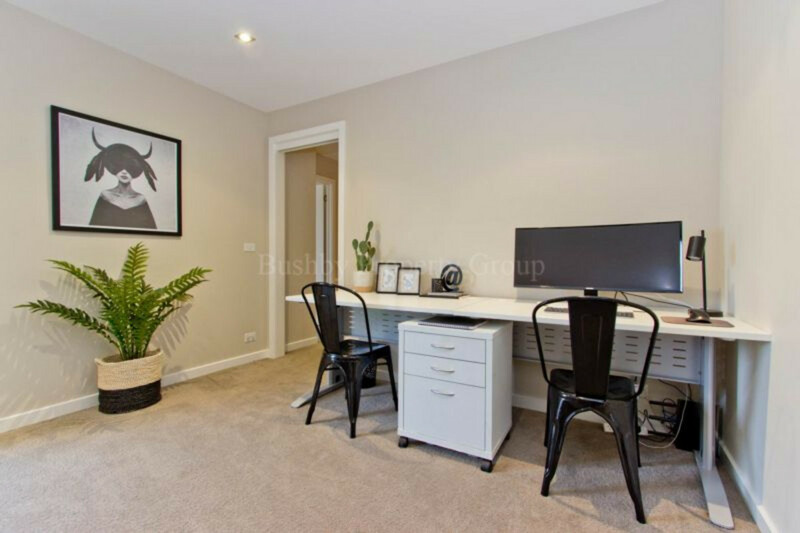 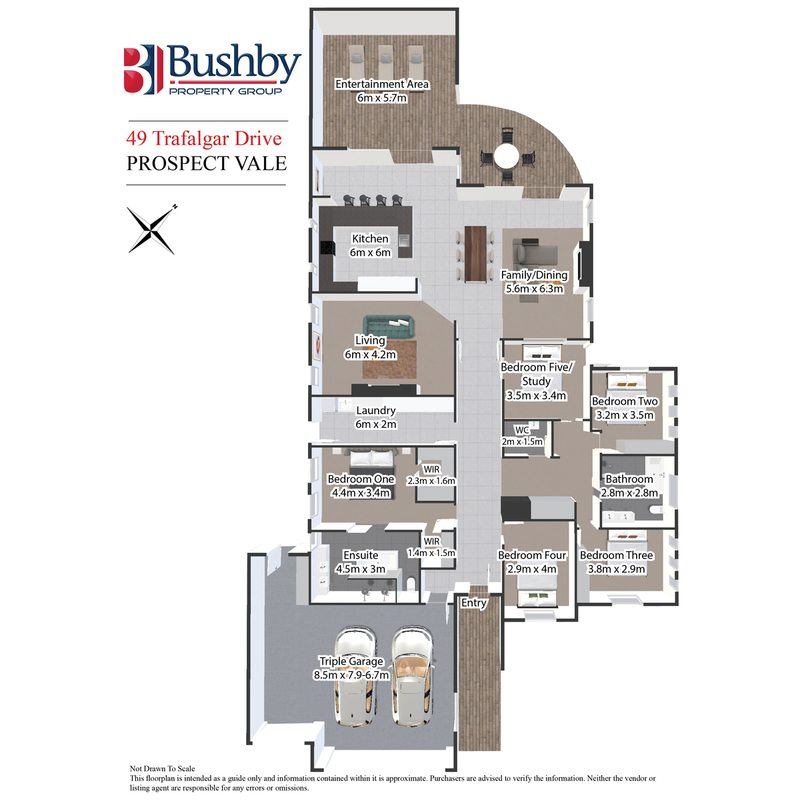 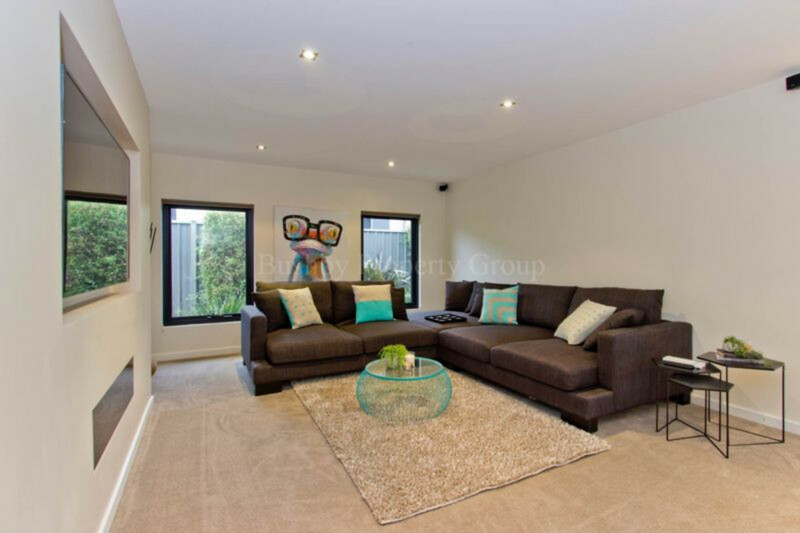 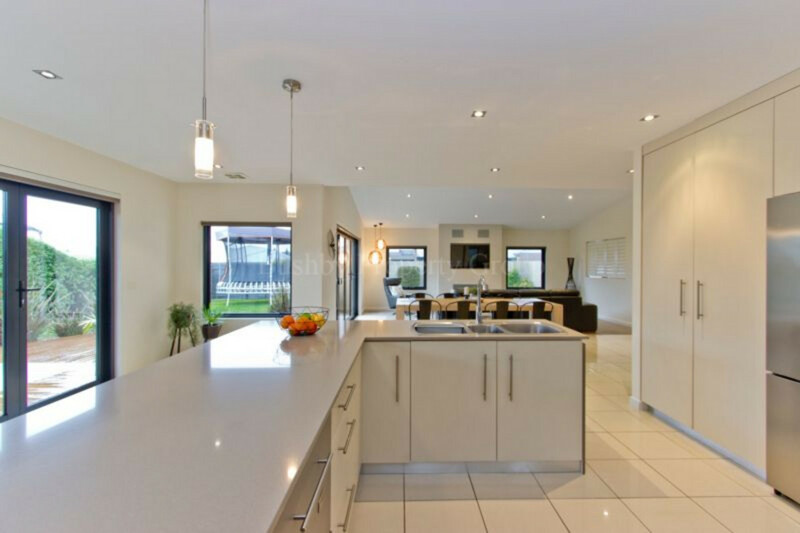 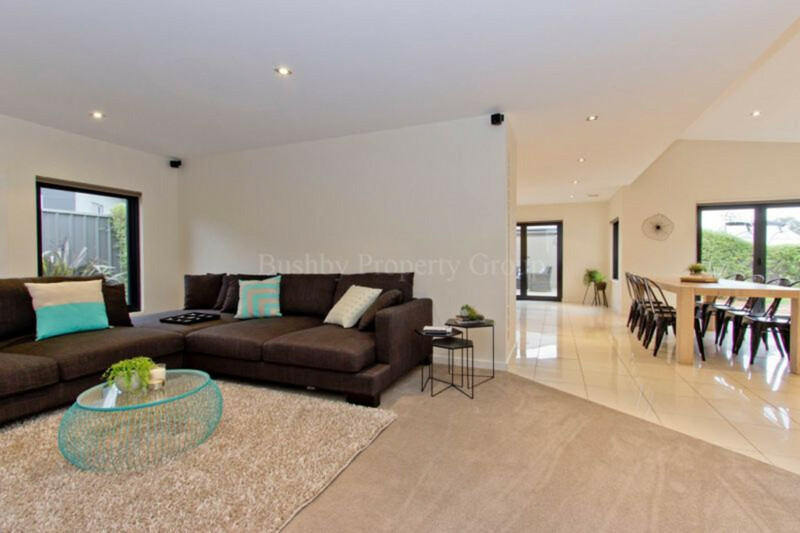 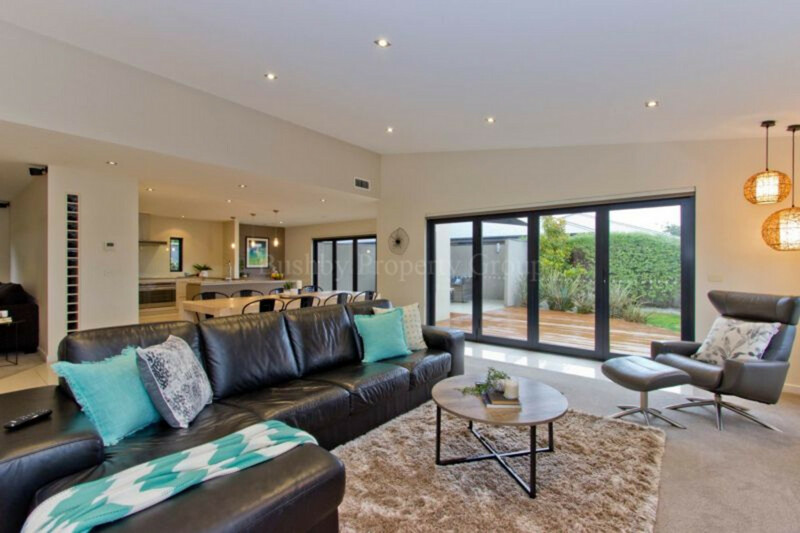 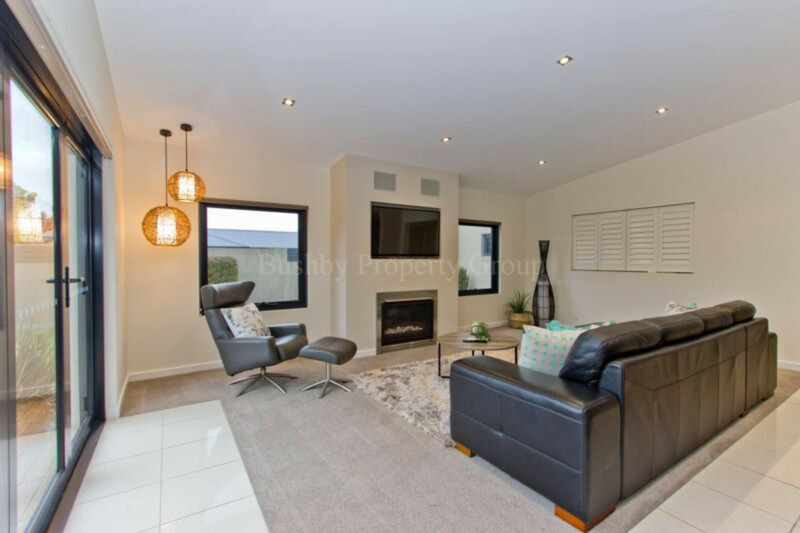 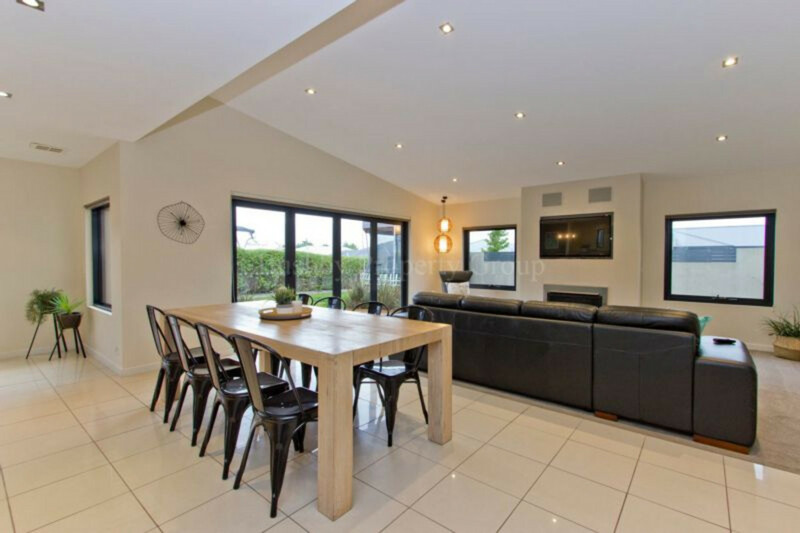 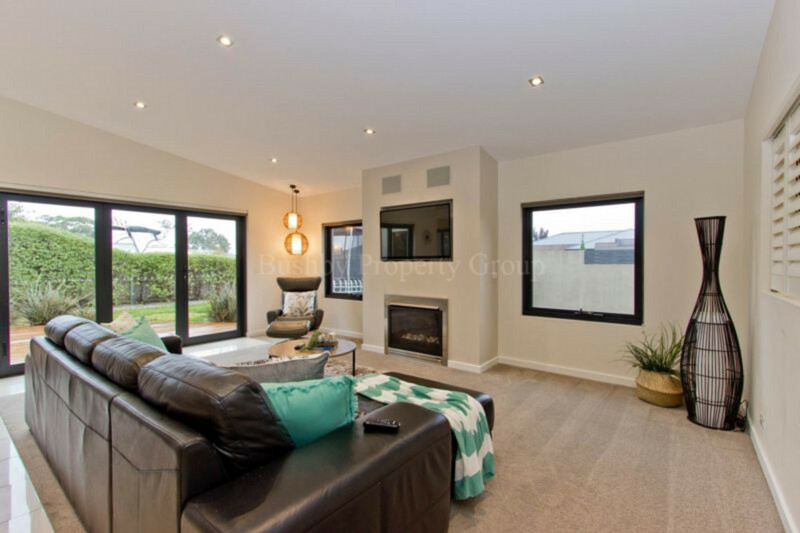 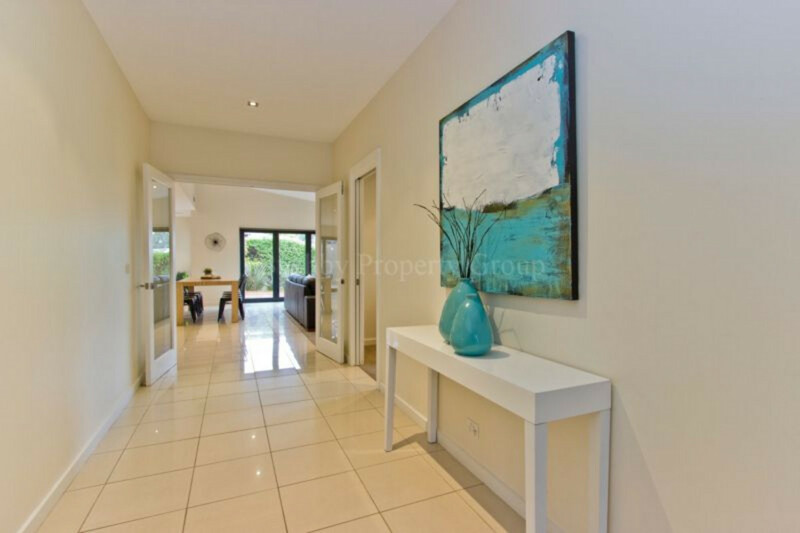 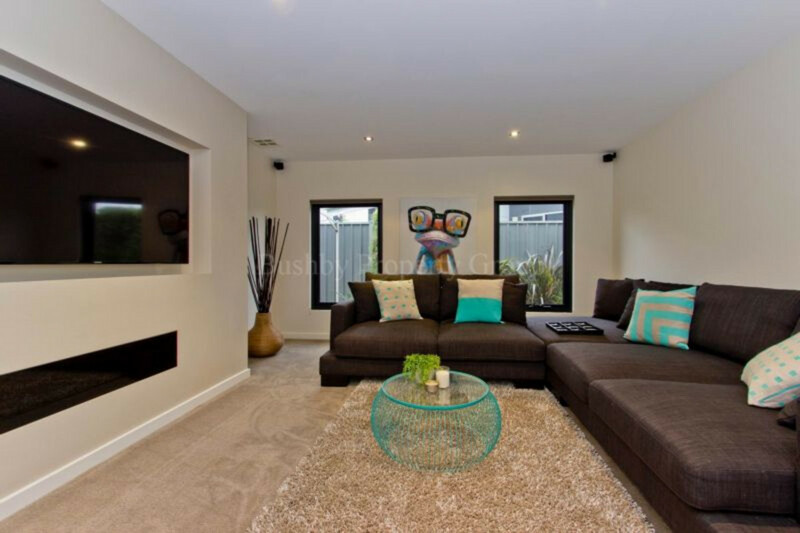 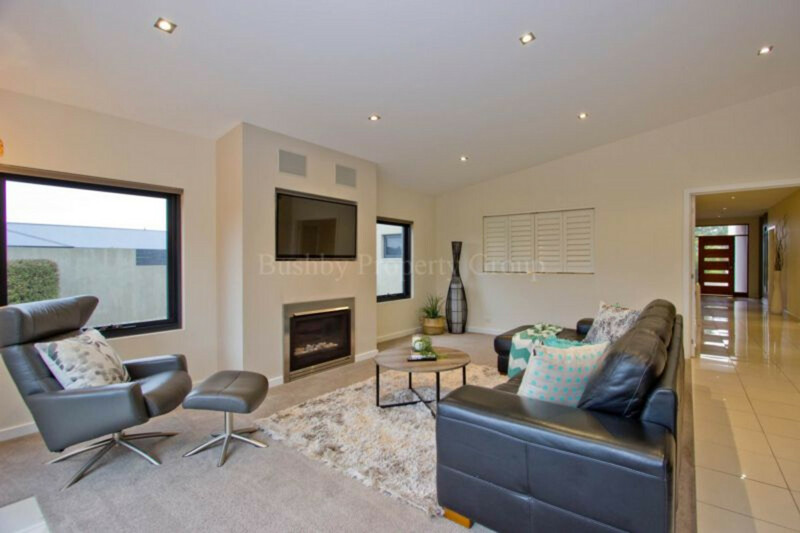 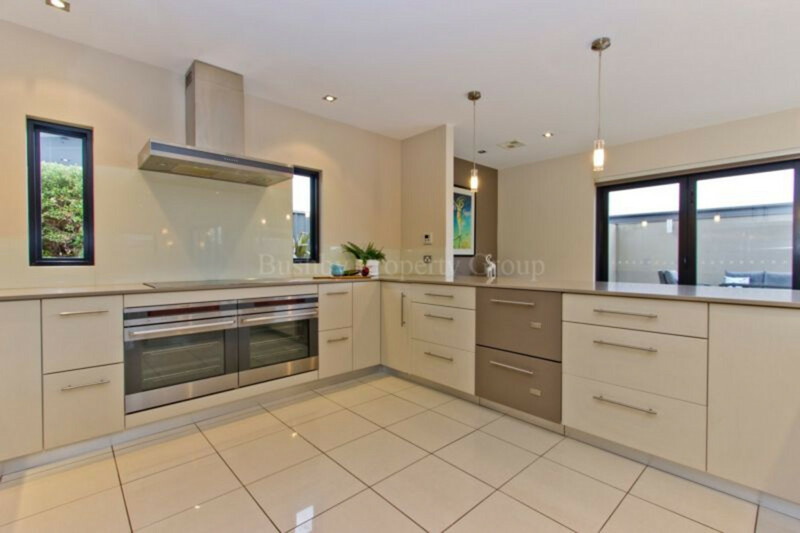 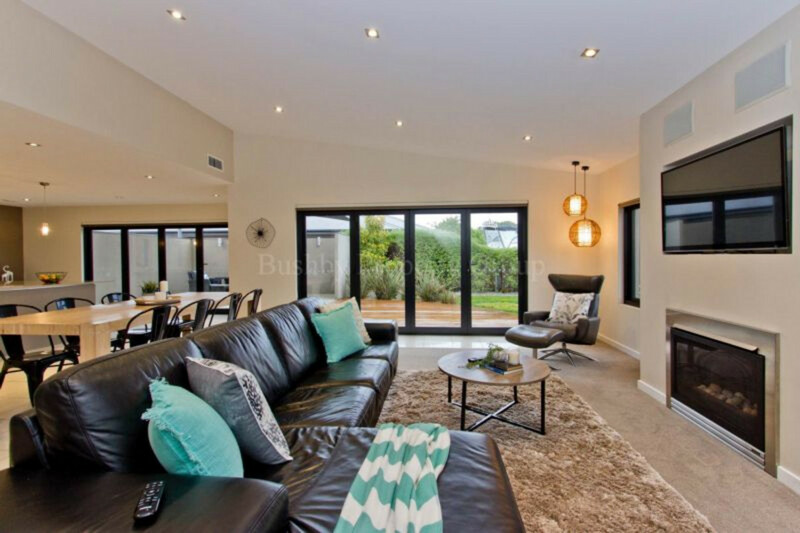 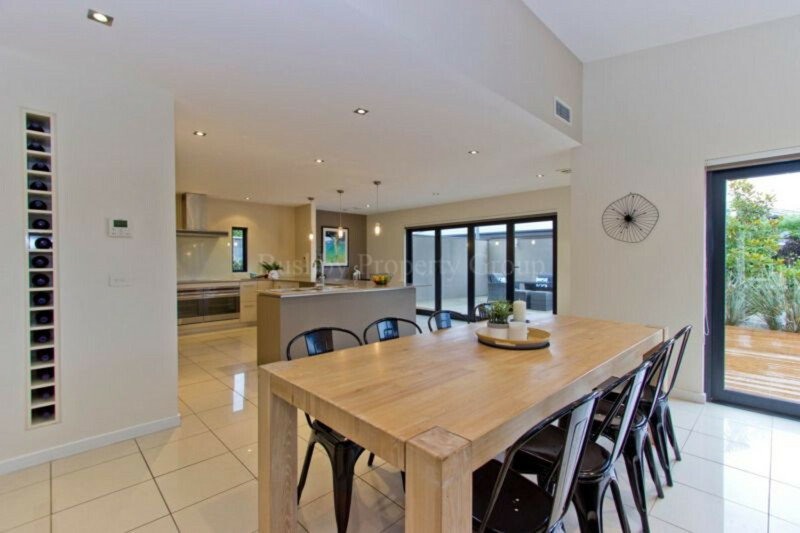 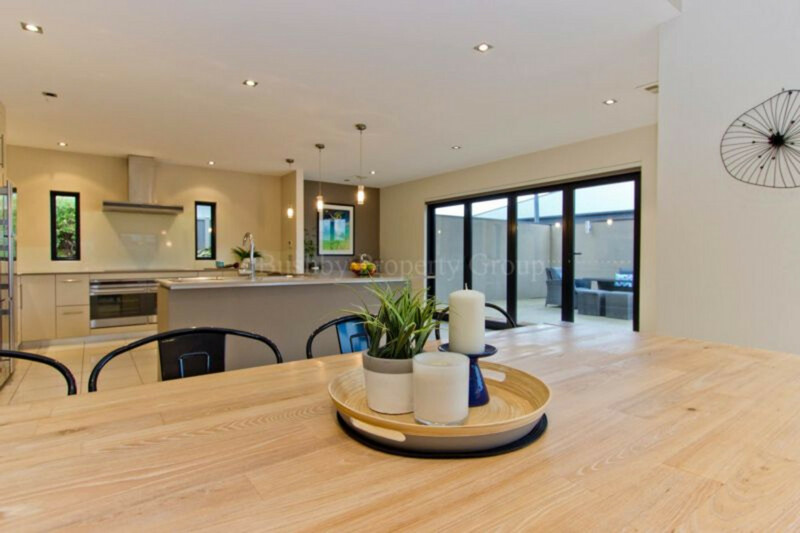 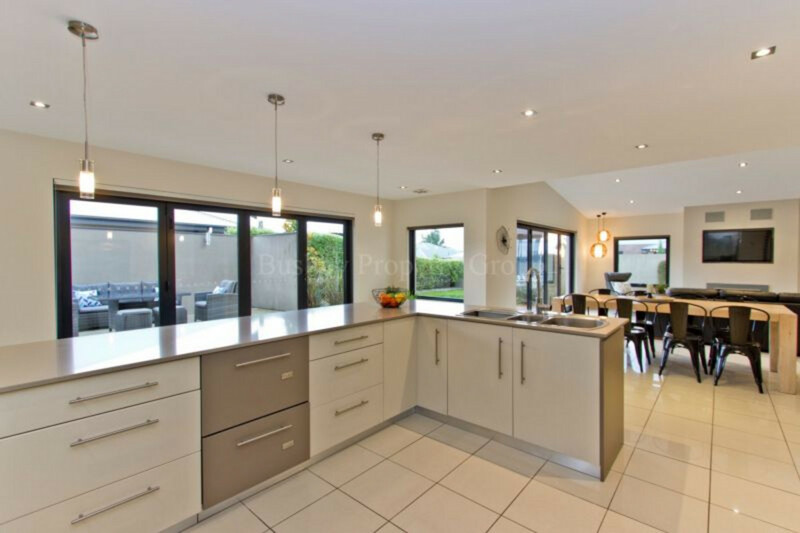 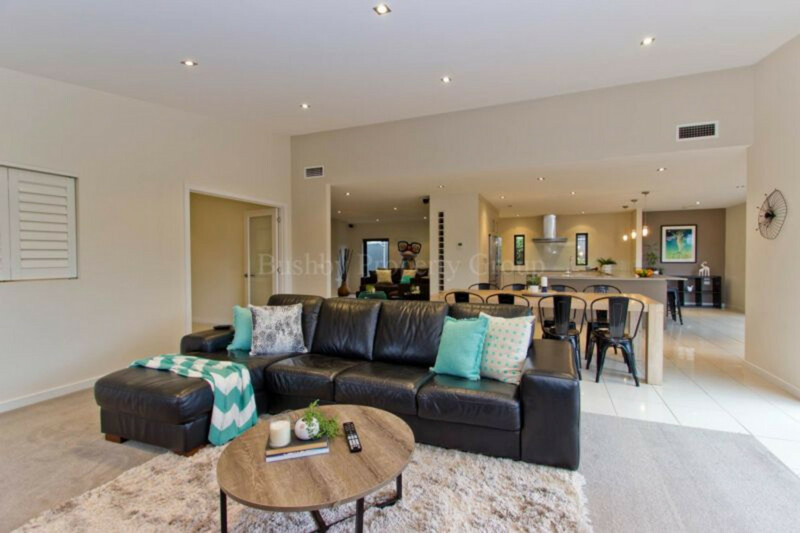 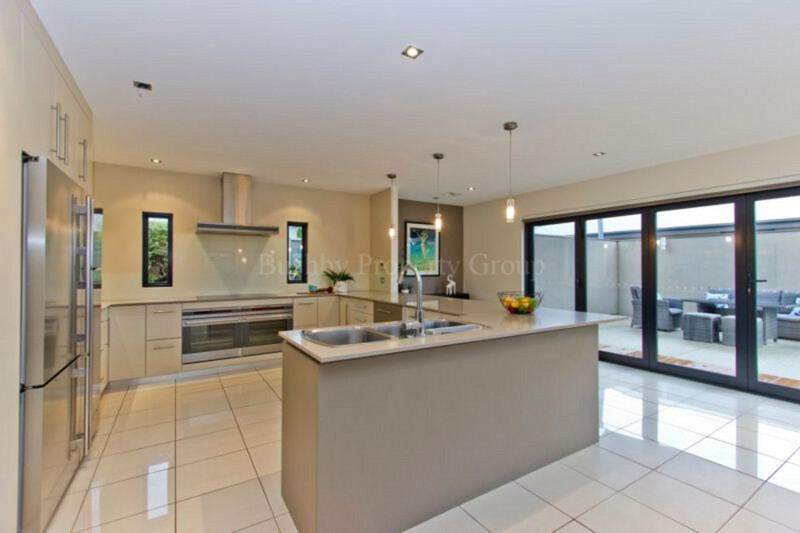 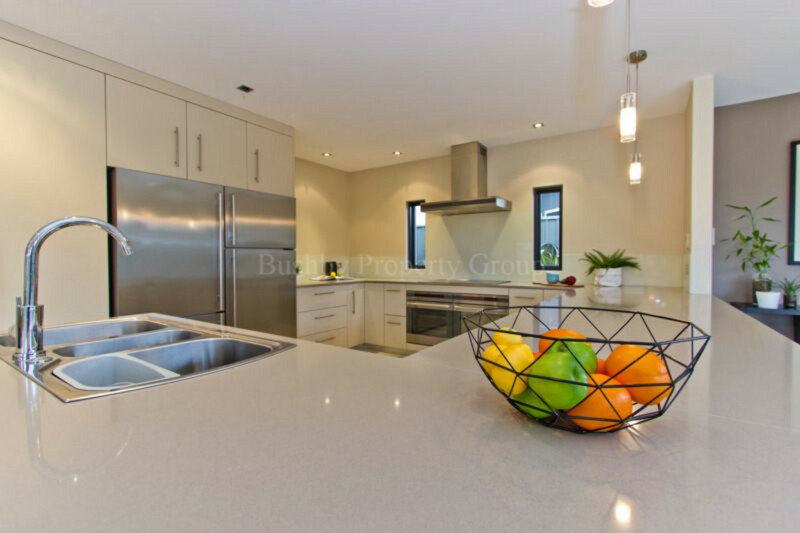 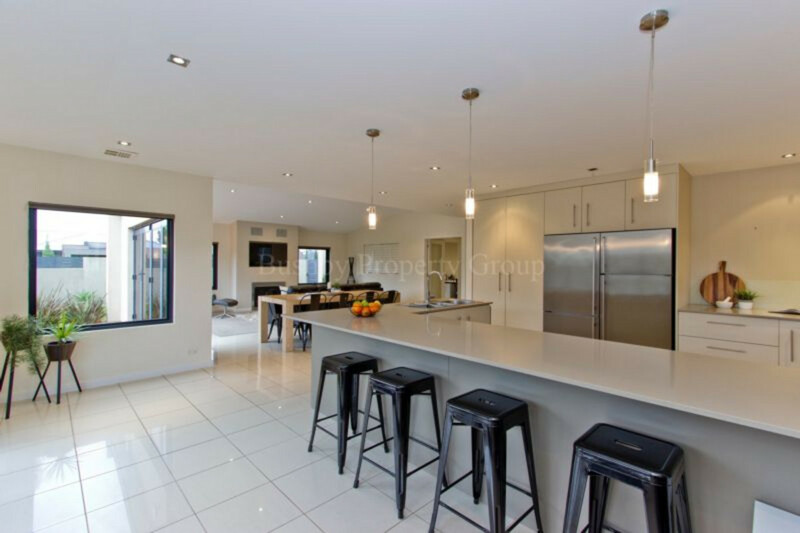 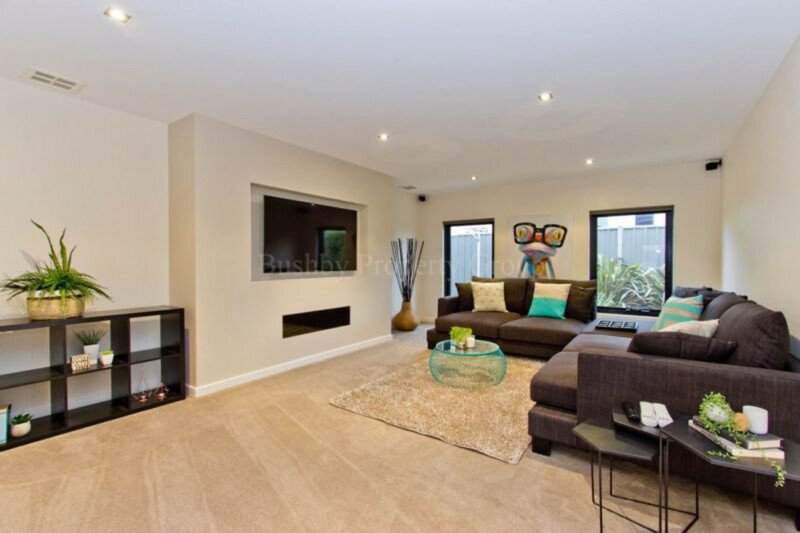 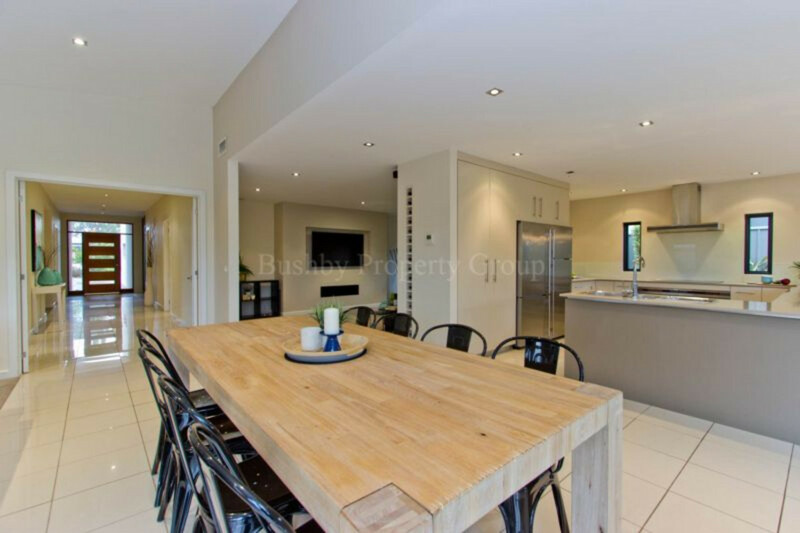 The second living area giving you a more formal approach to entertaining has an easy walkthrough flow through to the generous and very appealing kitchen to those of which love spending time cooking and preparing meals for the household. 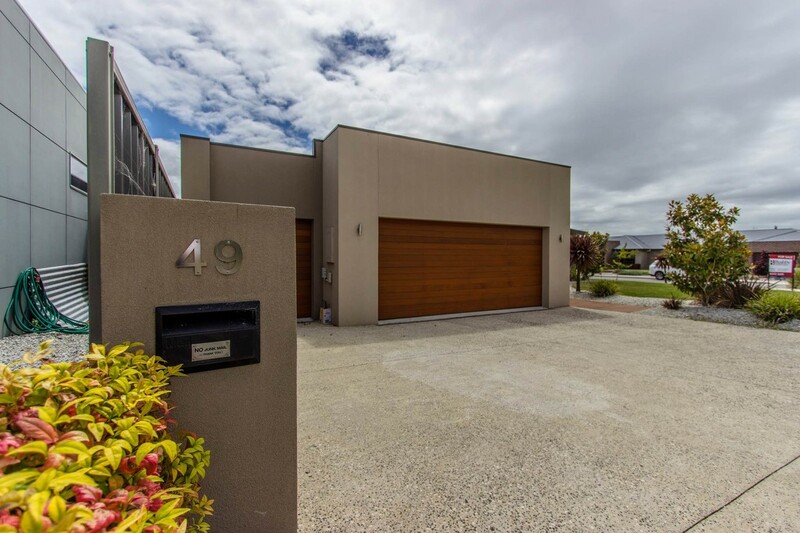 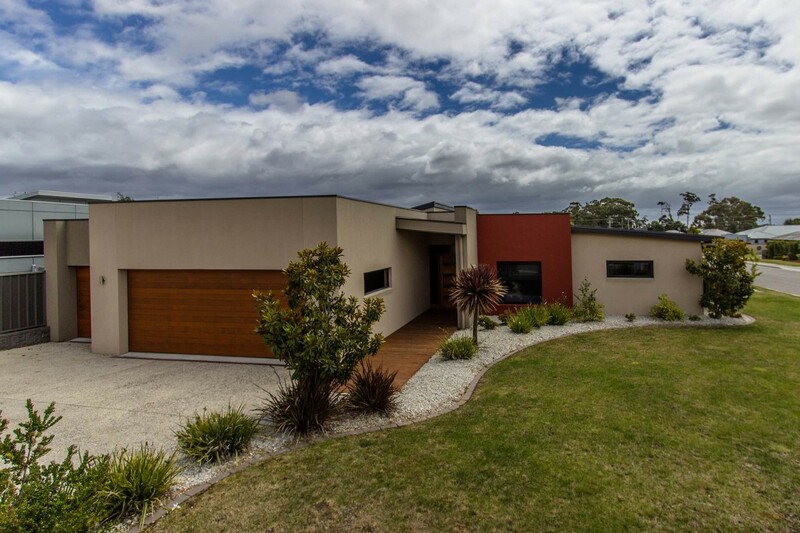 With a low maintenance landscaped yard, you can be rest assured that 49 Trafalgar Drive will make a fantastic home for many years to come.